There's a new restaurant that opened at the Ground Floor of The Block in SM North Edsa. They've made it like a new strip of some sort that would probably cater to the more growing crowd in the area. Management probably had a hand choosing tenants as they've put up some pretty new brands instead of just the veterans they had inside their other malls. That's a step in a new direction. 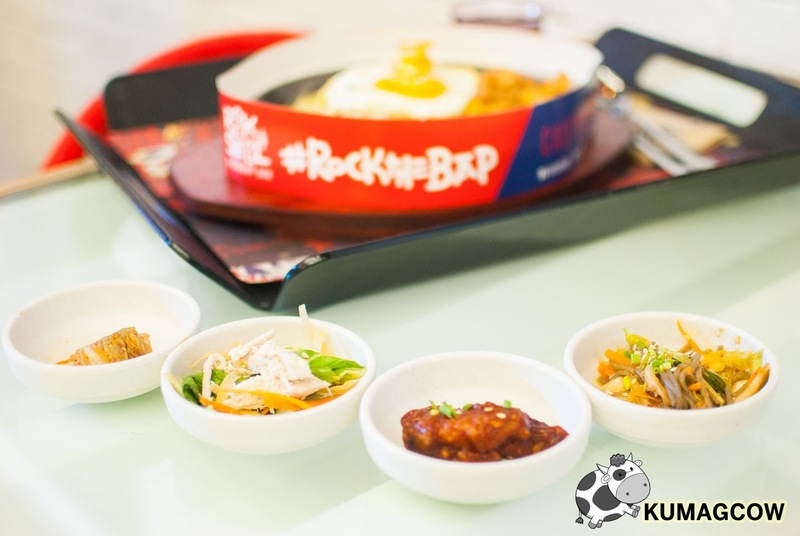 If you've heard of the Relish Group, (the ones who also owns Wee Nam Kee, Osaka Osho and Kumori Japanese Bakery) this is an original restaurant concept they call Rock & Seoul Bibimbap Bar. The premise is easy. You choose the meat, the veggies that come with it, then the sauce. 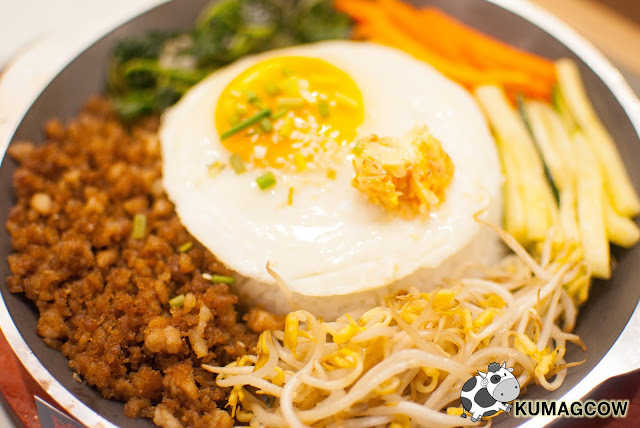 If you prefer the "easier" way, they've got specially prepared Bibimbap varieties that you would love. Thing is, they're not serving the usual too. It's more of like fusion, like east meets west. Still, it would be in Bibimbap form. 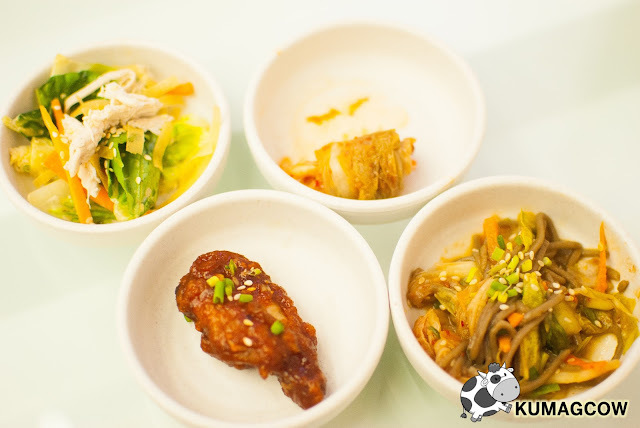 You've got the usual Banchan, with Kimchi, Chicken Salad, Korean Soy Fried Chicken, Cold Pickle/Noodle Salad too. This would be a thing that would go nice with your Bibimbap so instead of eating it all up, I suggest you leave some for later use. They serve everything in a hot plate so they have paper shields reminiscent of other restaurants you may know who have them. 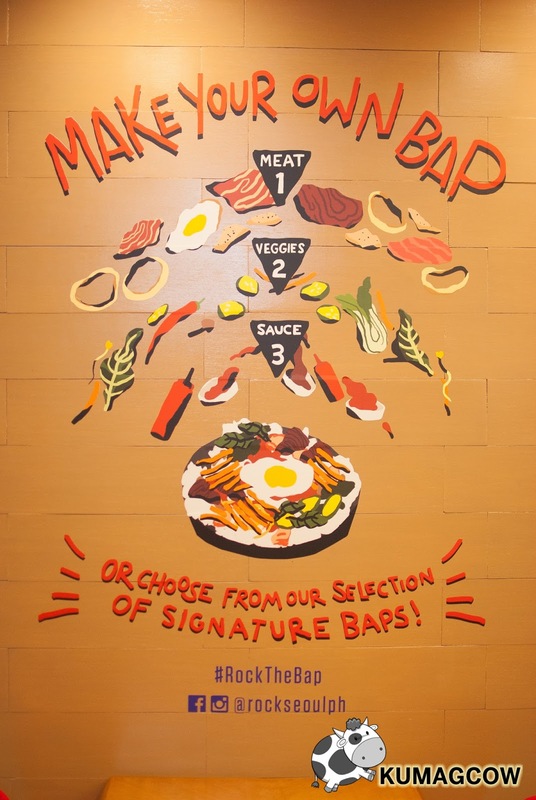 As with any Bibimbaps, they have rice in the center, the whole enchalada on the sides, then the special sauce on the table which you can put in generously over your Bibimbap. 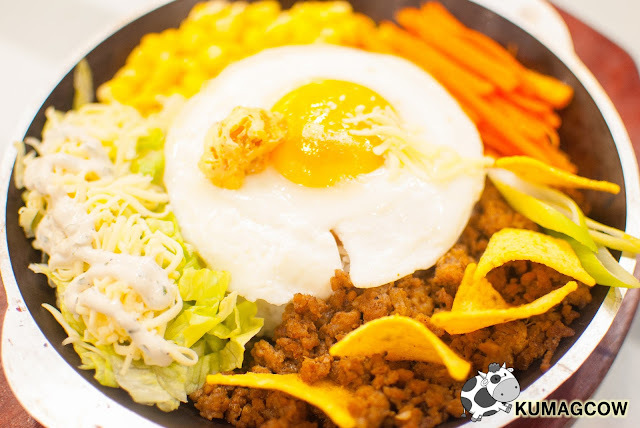 I thought this was Bulgogi but no, this is actually Bistek Bibimbap which is part of their Signature Baps. If you don't prefer to build a Bibimbap of your own, you can order these on the menu. They don't hold back on garlic as you can see, so this should be good. This is my favorite, the Mexican Taco. It's got all the essentials in a usual taco plus corn and carrots on the side. Make sure you put in a generous amount of sauce on the rice while it's hot because this is good, really good that I am saying this is my favorite of all the things they have in the store. This is what they call American Breakfast. You have the Potato hash, Bacon, Hamburger patty, Egg, Cucumber and Carrots. This should be ordered by people who would want to have something more filling, as it's carbs and protein mainly. 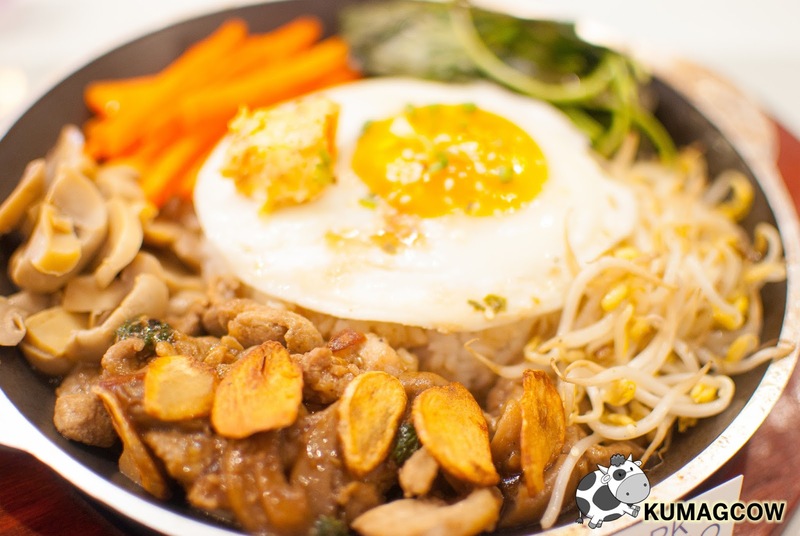 This is the Original Bibimbap. They've got the usual stuff, veggies, got Spinach which I love! 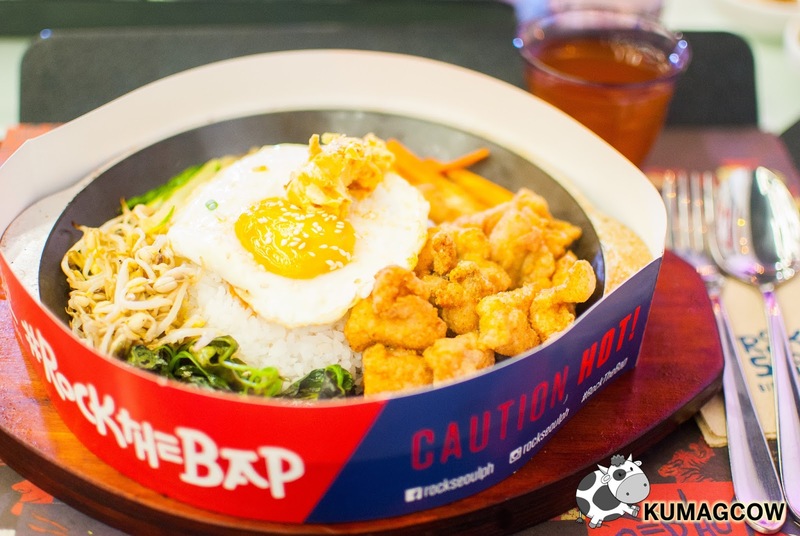 This is the Korean Fried Chicken Bibimbap. 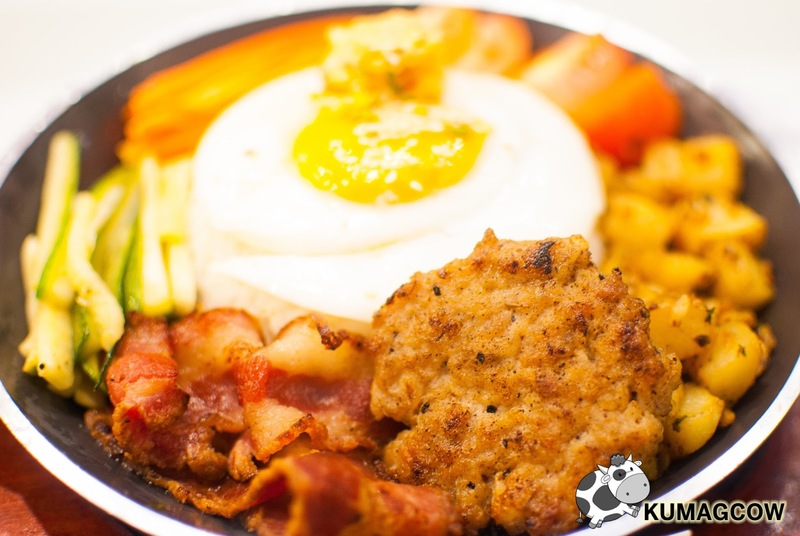 It's got those yummy breaded chicken breast pieces, fried until golden brown, mixed with the usual veggies. You've got the house sauce on the table so make sure you put it on generously, you're basically dousing it so it won't be too hot (since it is on a sizzling plate) and also making it a tad sweeter for doing that. I like this too but if I were to choose between this and the Mexican Taco, I'd go with that. 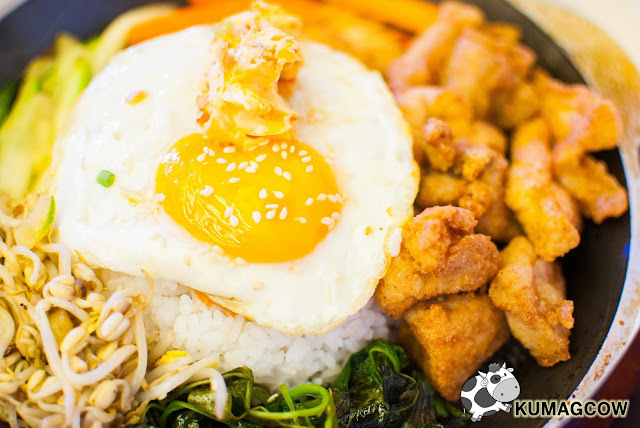 I've had lots of Bibimbap in different restaurants, some are better than these but if you think about the price, this is way affordable. You can also customize which in my books is something that other restaurants don't offer. 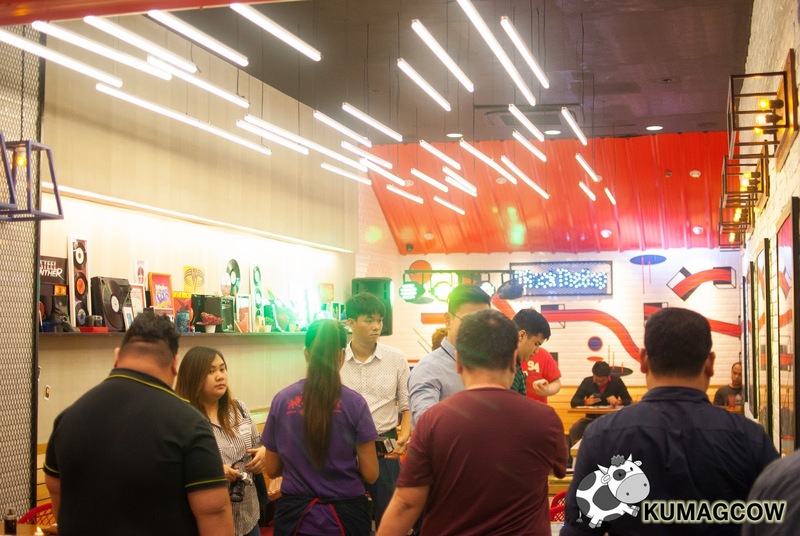 You get affordable but quality food, that is something you should really take note of. 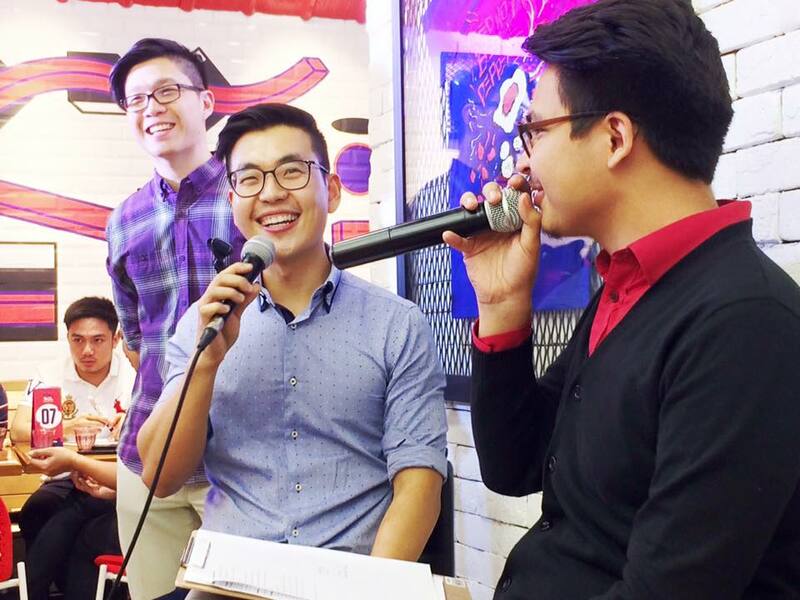 Go visit them at the ground floor of SM The Block right in front of the SM Hypermarket. They are on the left side, you shouldn't miss it. 3.5/5.